How to Fix Mobile Network Not Available Error Android? How to Fix Mobile Network Not Available Error Android? – Most of the time we face an error message saying, “Mobile Network Not Available Error” in our Android smartphone. This error occurs mostly in Samsung smartphones, but it doesn’t mean that other Android smartphones don’t face this problem. If you are facing this problem, then this post on the topic, “How to Fix Mobile Network Not Available Error Android?” will help you out in solving problem. I shall tell you about few methods to fix mobile network not available error in Android. The first method to fix mobile network not available error in Android includes removing the battery and the SIM card. Step 1: Switch off your Android smartphone and then remove the battery and the SIM card. Step 2: Wait for few minutes and then reinsert the battery and SIM card. Step 3: Switch on your Android smartphone and check for the network connection. Most of the time, it happens that the SIM card is not inserted properly in the Android smartphone as a result of which the smartphone is unable to read the SIM card and the ‘Mobile Network Not Available Error’ occurs. When you reinsert the battery and the SIM card, do it properly, so that the SIM card is inserted in the correct manner. If still ‘Mobile Network Not Available Error’ occurs, try the second method to fix the problem. If the first method didn’t help you, try this method to fix the error. Step 1: Go to home screen and then into ‘Settings’. Step 2: Click on ‘Mobile Networks’. Step 3: In that click on ‘Network Operators’ and then tap on ‘Automatically’. 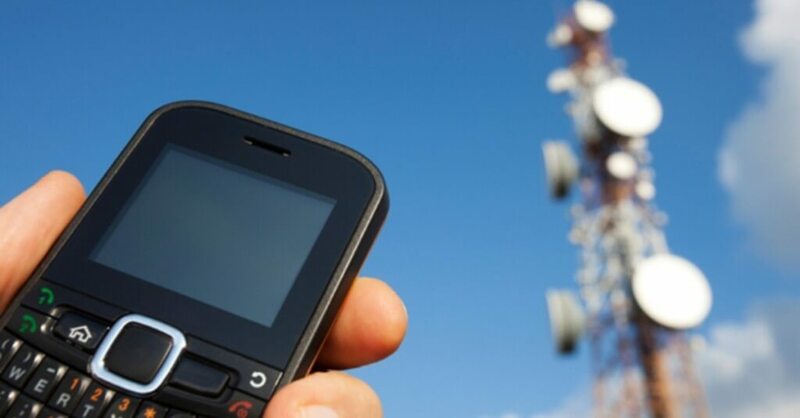 This method should fix the ‘Mobile Network Not Available Error’ if the error has occurred due to poor signal. Chances are there your Android smartphone will start picking up the network signal once you do this. Sometimes, the Android smartphone has the ‘Second Method to Fix Mobile Network Not Available Error’ when the software is not updated. To check whether you have the latest software or not, try the steps mentioned below. Step 1: Go to ‘Home Screen’ and then to ‘Settings’. Step 2: Click on the last section ‘About Device’. Step 3: Under that section, tap on ‘Software Update’. Step 4: Click on ‘Check for update and update all the firmware’. The updated version of the software and firmware might solve the error message that you are receiving again and again. If you still are having ‘Mobile Network Not Available Error Android’, then the last option left is to do ‘Factory Reset’. Before you do a factory reset, make sure that you have a backup of all the data. This is the four methods to fix ‘Mobile Network Not Available Error Android’. Let Us Know Which Method Worked for you? If you are still facing any problem. Feel free to leave your query in the comment box. Other useful methods to fix the problem is welcomed by the users. 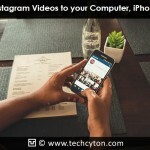 How to Save Instagram Videos to your Computer, iPhone or Android? How to Fix Android 6.0 Marshmallow Wi-Fi Problems? 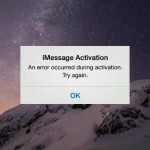 How to Fix iPhone iMessage Waiting For Activation Error? 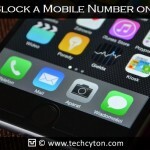 How to Block a Mobile Number on iPhone? 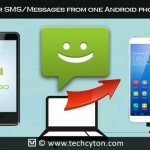 How to Transfer SMS/Messages from one Android phone to another?